Let me take you on a personal tour of Greenville, NC and show you all the things there are for you and your family to do in our wonderful town! From eating at a fine dining restaurant to getting your hands messy playing with artifacts, Greenville has much to offer to both young and old alike! Are you more interested in Waterfront Property? 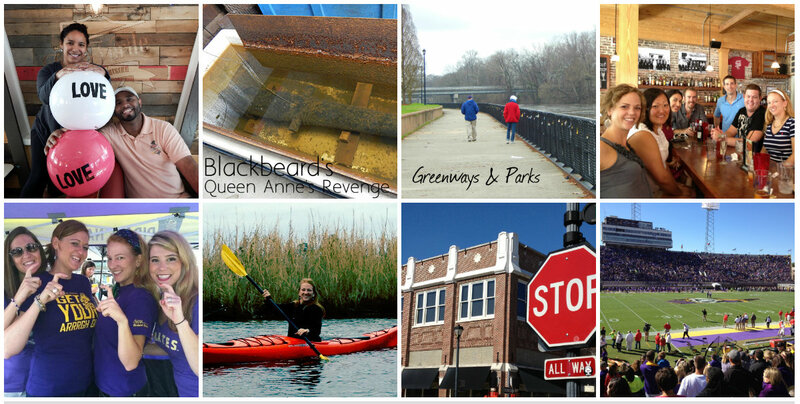 Take a look at Washington, NC and Life on the River below! Greenville is just up the Road and I’ll be glad to introduce you as well to offerings in this community. Greenville is the local hub to many cities in our surrounding area! Interested in having a DAY TOUR? I offer full service Real Estate Tours to relocating clients, HR Departments, and area visitors! 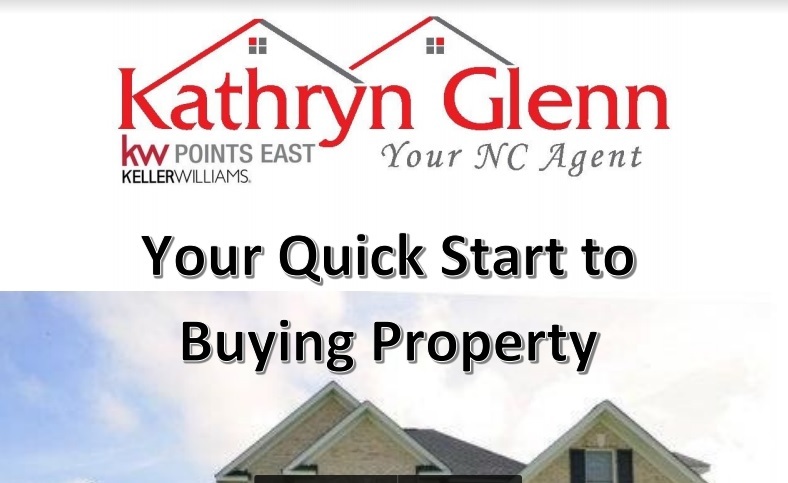 Please contact me for availability and time, and I look forward to providing you a fun tour of our town, activities, and further knowledge of why Eastern NC can be right for you!